Golden Globe nominee Rebecca Hall (Vicky Cristina Barcelona) will be joining Millie Bobby Brown (Stranger Things) in the highly-anticipated crossover for Legendary Pictures’ MonsterVerse, Godzilla vs. Kong, Variety has confirmed. Hall’s credits include The Dinner, A Rainy Day in New York, Iron Man 3, The Town, and The Prestige. She will next be seen in the comedy-adventure Holmes & Watson, starring alongside Will Ferrell and John C. Reilly, and will soon be filming the drama Utopia Road. The cast also includes Alexander Skarsgard (Big Little Lies), Brian Tyree Henry (Atlanta), Julian Dennison (Deadpool 2), Demián Bichir (The Nun) and Danai Gurira (The Walking Dead, Avengers: Infinity War). Previously announced cast includes Kyle Chandler (Game Night) as Mark Russell, Ziyi Zhang (The Cloverfield Paradox) as Dr. Chen and Millie Bobby Brown (Stranger Things) as Madison Russell. 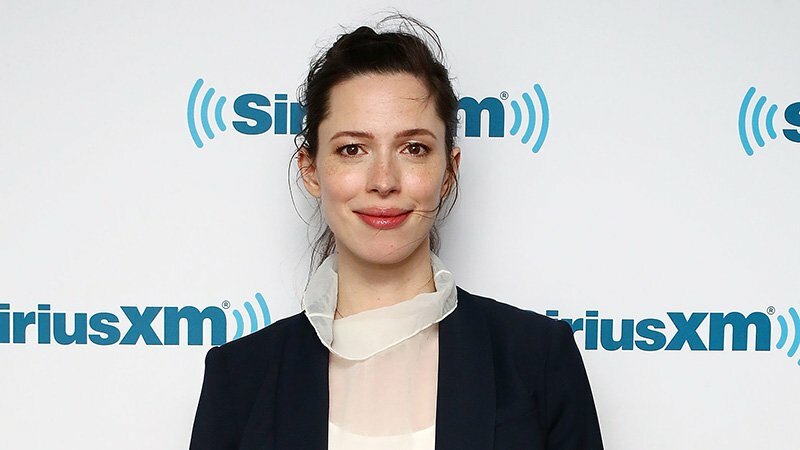 The post Godzilla vs. Kong Movie Adds Rebecca Hall in Lead Role appeared first on ComingSoon.net.